The statistics are surprising: commercial buildings account for 60% of U.S. electrical consumption, 30% of U.S. greenhouse gas emissions, and 136 million tons of U.S. construction/demolition waste (U.S. Green Buildings Council). As the American economy continues to shift to office-oriented services housed in commercial buildings, builders and users are searching for ways to reduce these environmentally unfriendly numbers, and fulfill the promise of sustainability – a healthier environment and a healthier economy. 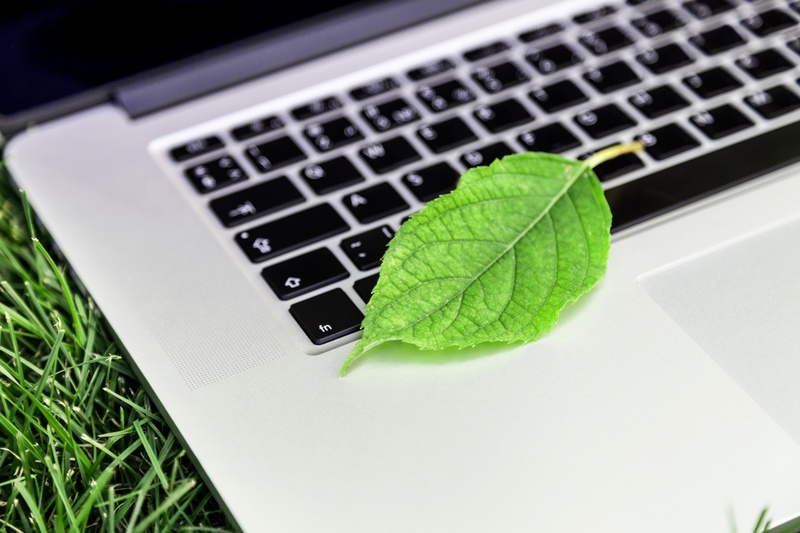 Technology leader Cisco, committed to “greening” its business, tested a sustainable real estate strategy in its San Jose, California, offices. Their facilities managers realized that traditional offices are often vacant 65% of the time, while meeting rooms were often overbooked. This usage imbalance was not just wasteful of energy, but also in terms of real estate costs. Cisco developed an initiative, The Connected Workplace, to house more people in less space. The number of individual workspaces was greatly reduced and collaborative spaces were increased. Electronic equipment – copiers, desktop computers, LANs – was consolidated and reduced. Mobility and flexible space utilization became the foundation of Cisco’s Connected Workplace design. Quoting Cisco’s vice president of Global Work Place Resources and Enterprise Risk Management, Christina S. Kite, “A properly designed workplace requires less building infrastructure, which takes up less space, produces less heat, and consumes less power than traditional workplaces-while supporting employees more effectively.” The results of the Connected Workplace, released in a public case study, give any business a powerful reason to make its commercial spaces more efficient and sustainable with high density storage and adaptable mobile and modular workspaces.